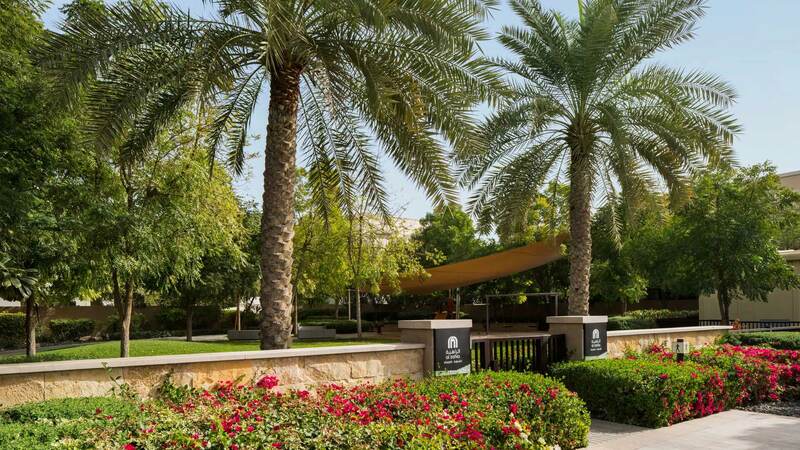 Al Jouri is Al Zahia’s first neighbourhood, comprising a range of villas and townhouses. This neighbourhood is fully handed over and occupied. Regular community events take place at the Tree Park, the neighbourhood park, which includes a variety of fitness and kids facilities.